Hand therapy is a rehabilitation specialty that focuses on tissue manipulation and healing of the hand and arm to increase skill and strength as needed for individual activities such as daily living, employment tasks, and personal hobbies. Protection of ligaments, joints, tendons and nerves is essential throughout the rehabilitation process. Adaptive equipment and splints may be utilized to maximize function and safety. Because of the intricacies of hand design, communication among patient, therapist, and physician is imperative and a priority for optimal recovery. Patient education leading to self management is stressed. What Treatments May Be Included in Hand Therapy? Why Choose Rehabilitation with a Certified Hand Therapist? To become a CHT, a Physical or Occupational Therapist must have a minimum of five years experience in general rehabilitation , a minimum of two years experience in hand rehabilitation, and must pass a national certification exam. 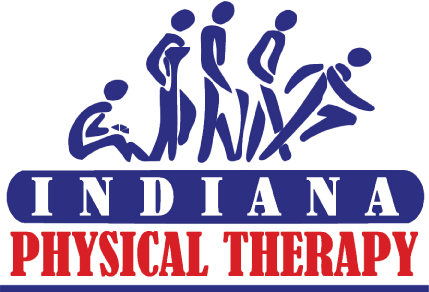 This specialty certification must be renewed every five years by completing specific continuing education requirements and documenting successful ongoing therapy services specific to hand, arm and cervical related injuries. For more information, contact our Certified Hand Therapist, Lori Snodgrass, OTR/L, CHT.